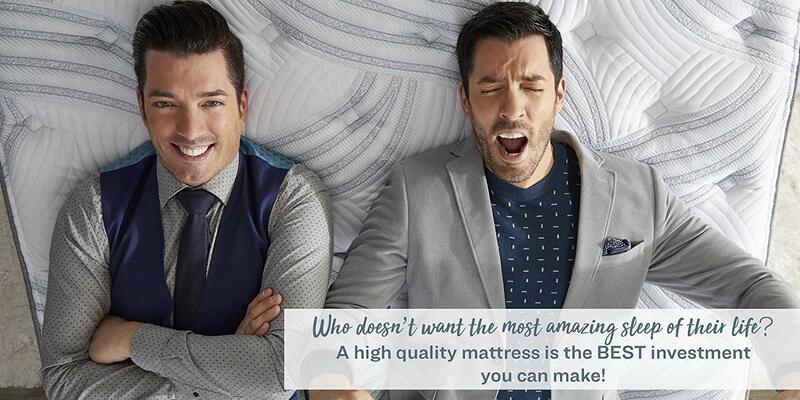 Jonathan and Drew Scott are passionate about helping people claim their right to a healthy, comfortable and rejuvenating night’s sleep because they know better sleep gives rise to better mornings. 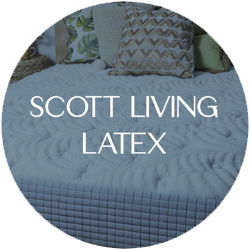 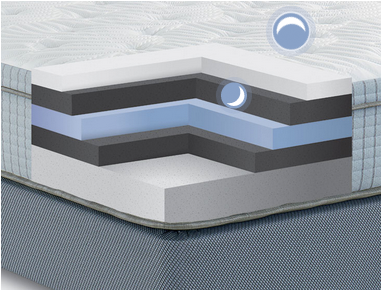 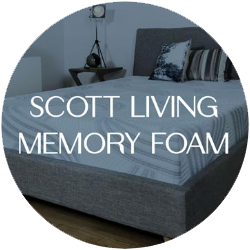 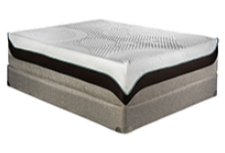 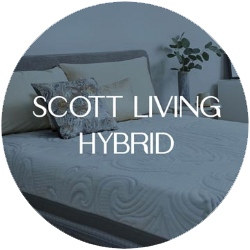 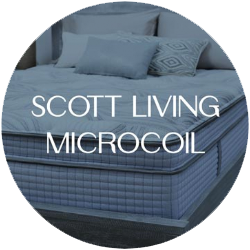 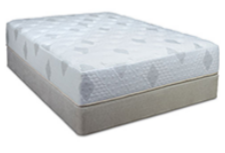 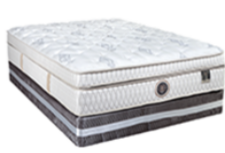 Claim your better sleep with a Scott Living latex mattress. 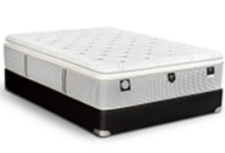 Constructed of high-quality latex, you’ll enjoy a supportive, hygienic sleep experience, night after night after night.t.